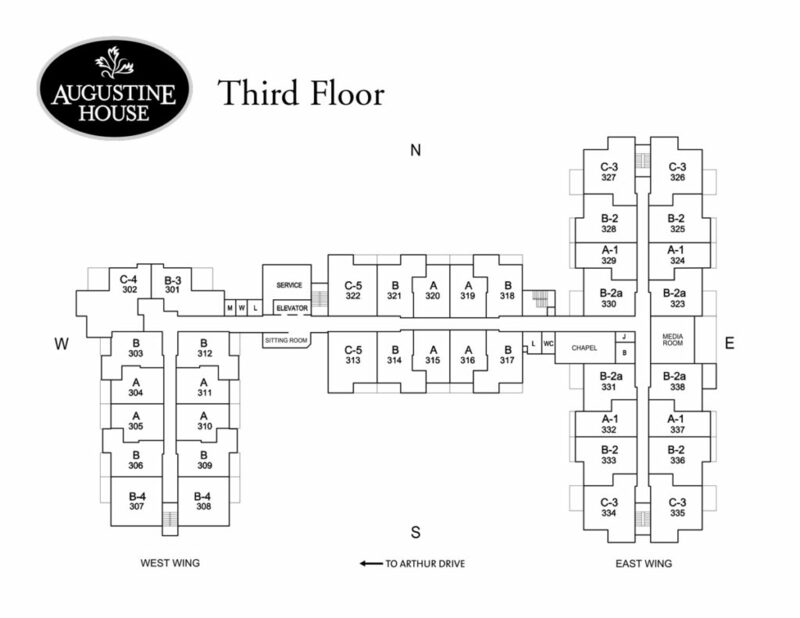 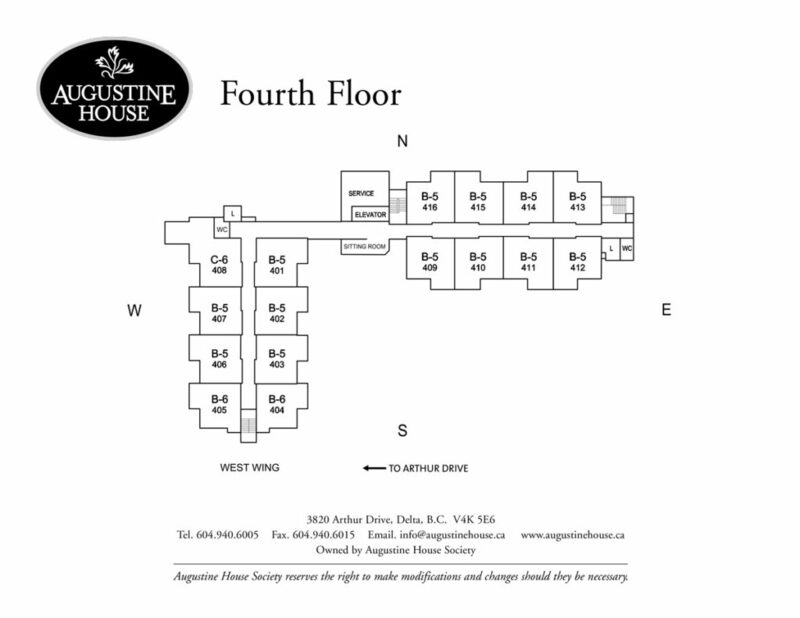 At Augustine House the suites are designed with you in mind. 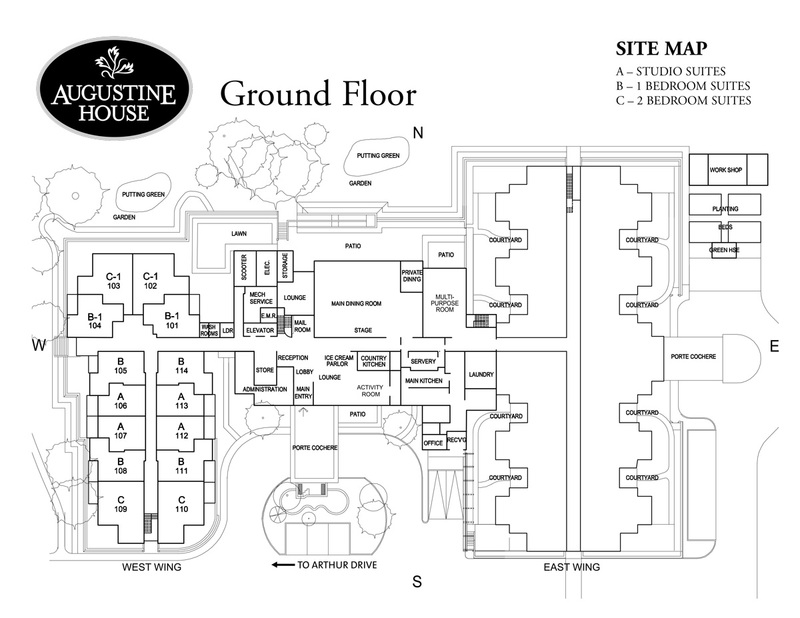 A spacious, open design provides plenty of room for family and friends to stop by and visit. 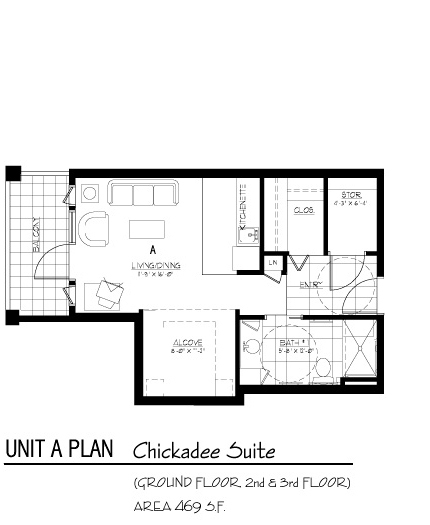 Choose from studio/alcove, one-bedroom or two bedroom layouts. 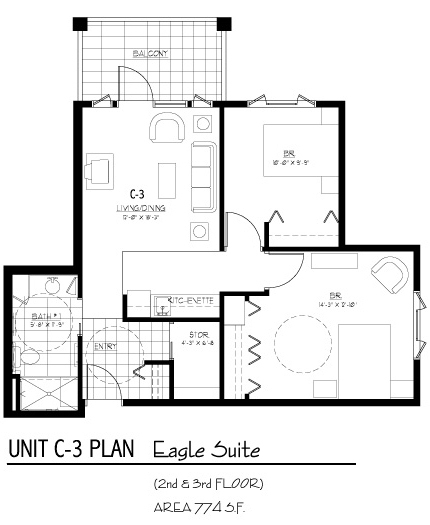 467 – 469 sq. 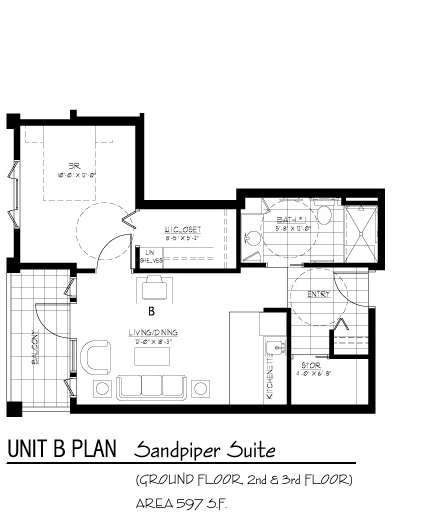 ft.
548 – 675 sq. ft.